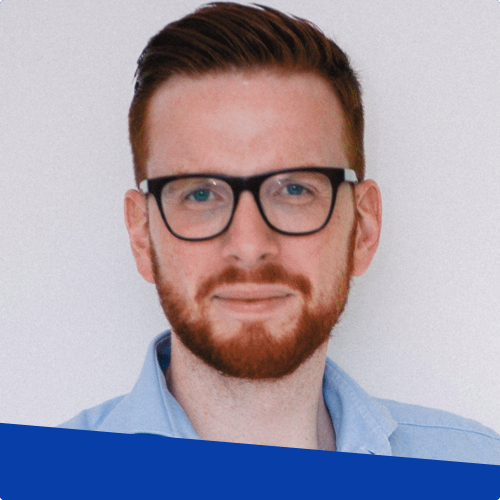 Tim is a passionate product leader, speaker, and author of the book ‘Lateral Leadership: A Practical Guide for Agile Product Managers.’ He previously held product roles in companies such as XING, Gruner+Jahr, and multiple startups. In addition to his devotion to enabling companies to build better teams and products, he’s also the co-organizer of the Product Tank Hamburg meetup series. While I’m sure v2 is a worthy successor, it was the first version which still holds the top spot on my bookshelf. 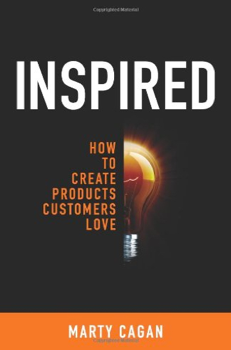 In it, Marty Cagan passionately describes a way of building products centred around customer needs and a radically iterative approach for putting value into the hands of users. 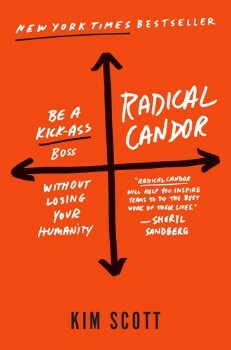 When I read it in 2012, this book sparked the idea for me to leave the job I had at the time to seek and create an environment like this myself. While validating ideas without investing time to build the actual product seems like common sense these days, that wasn’t always the case. This must-read for anyone interested in seeking evidence before even creating an MVP provides hands-on advice for how to approach the research and validation phase of a Product Discovery. 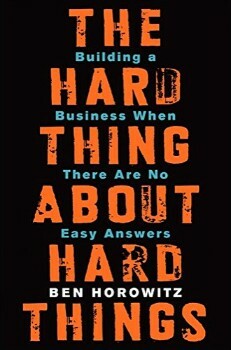 This is an intense book about entrepreneurship and what it takes to push through. The experiences described in this book will help you to put your day to day struggles as a non-CEO truly into perspective. But Product Managers will also be able to derive plenty of advice for their own decision making and relationship building activities. Read it every time you need an extra boost of motivation. Product Management is about the people you work with on an everyday basis. And to build sustainable relationships, I recommend learning how things are without being a jerk. This book will help you to strike a balance between sugarcoating things and scaring people away from working with you. It’s by no means for hierarchical leaders only but will help you to lead without formal authority. his is my go-to handbook for all research and validation activities. 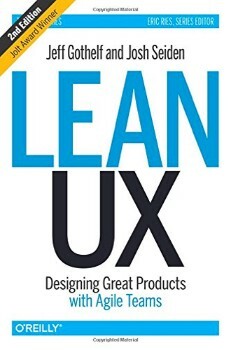 Contrasting to Lean UX, it strips away the fluff of telling stories and provides you with a broad range of step-by-step instructions for how to execute powerful research techniques. 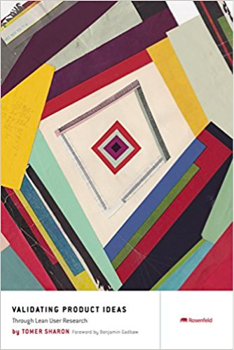 Whether it’s the setup for a user interview or the framework behind faking a non-existing feature: This book has you covered. While I always was a silent admirer of the Objectives and Key Results framework, it was this book which turned me into an avid practitioner. 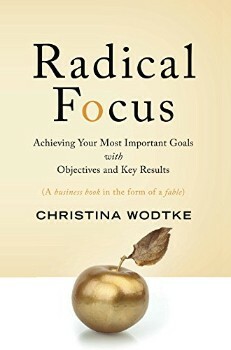 It helps you to look way beyond the simple performance-focus of this goal setting methodology which has been popularized through Google and John Doerr. By telling a story including struggles you can relate to, it gently prepares you for your first iterations of implementing OKR in your company team right away.